1910. Pownal, Vermont. At 12, Grace and her best friend Arthur must leave school and go to work as a "doffers" on their mothers' looms in the mill. 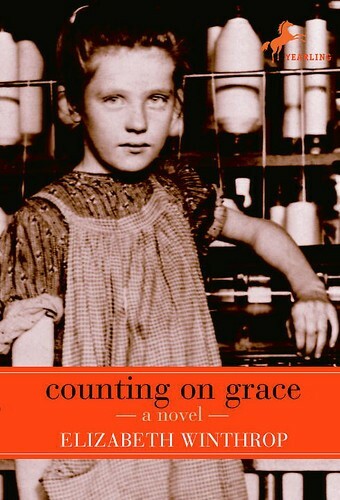 Grace's mother is the best worker, fast and powerful, and Grace desperately wants to help her. But she's left handed and doffing is a right-handed job. Grace's every mistake costs her mother, and the family. She only feels capable on Sundays, when she and Arthur receive special lessons from their teacher. Together they write a secret letter to the Child Labor Board about underage children working in Pownal. A few weeks later a man with a camera shows up. It is the famous reformer Lewis Hine, undercover, collecting evidence for the Child Labor Board. 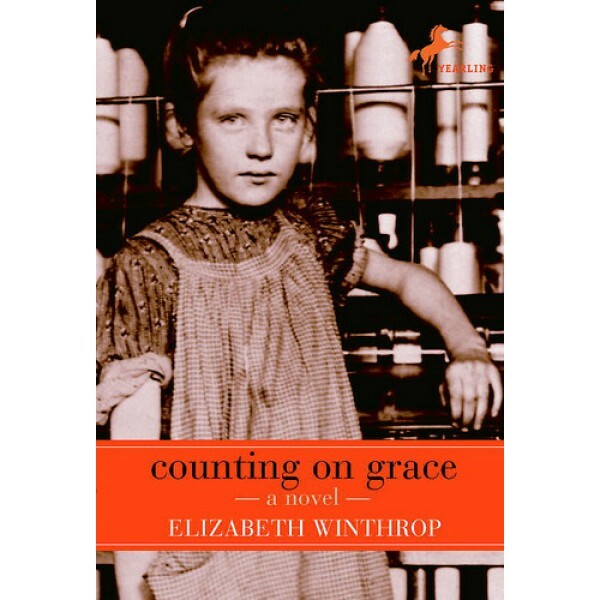 Grace's brief acquaintance with Hine and the photos he takes of her are a gift that changes her sense of herself, her future, and her family's future.